The new three-pool swimming facility at Wanaka Recreation Centre is now open. Two-time Olympic triathlete Nicky Samuels, a Wanaka local who trained regularly at the old pool, and Queenstown Lakes District deputy mayor Calum MacLeod cut a specially themed "ribbon" decorated with goggles, togs, and kids' inflatables to mark the official opening in June. The pool has quickly established itself as a favourite spot for fitness and recreation among both locals and visitors. The $12.8m facility features a 25m eight-lane lap pool, adult hot pool and a dedicated learners' pool with separate toddlers' area. 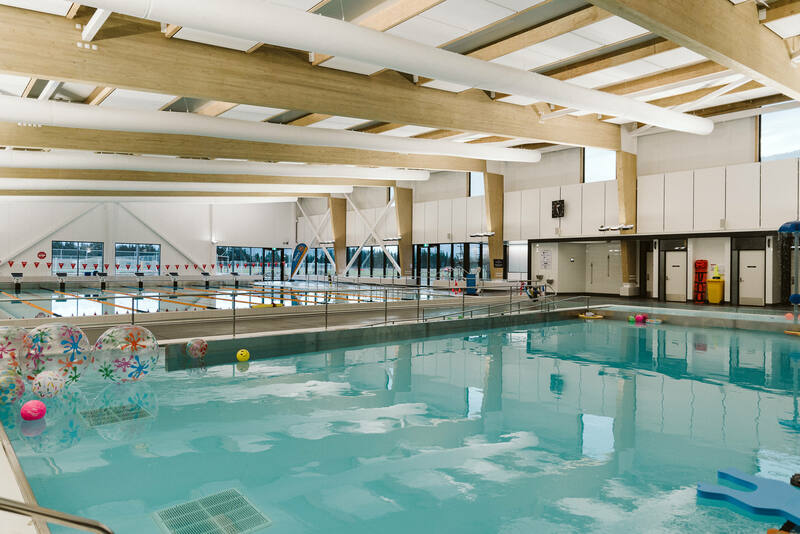 It shares its main entrance and reception area with the existing Wanaka Recreation Centre but with its own changing facilities including male and female changing rooms, three family changing rooms and one wheelchair accessible changing room. Queenstown Lakes District Council sport and recreation manager Simon Battrick said the combined facility was now a major community asset. "The indoor courts and outdoor turf at Wanaka Recreation Centre have been operating for some time, but opening the pools was the icing on the cake," he said. "It's great to see the combined centre being used all through the day — from backpackers shooting a few hoops to junior sports, evening social leagues and now kids splashing, swimmers lapping, and others soaking in the hot pool after a great day up the mountain." All facilities at Wanaka Recreation Centre (Sir Tim Wallis Drive, off Ballantyne Rd) are now open 6am-9pm Monday to Friday and 8am-8pm on weekends and public holidays.